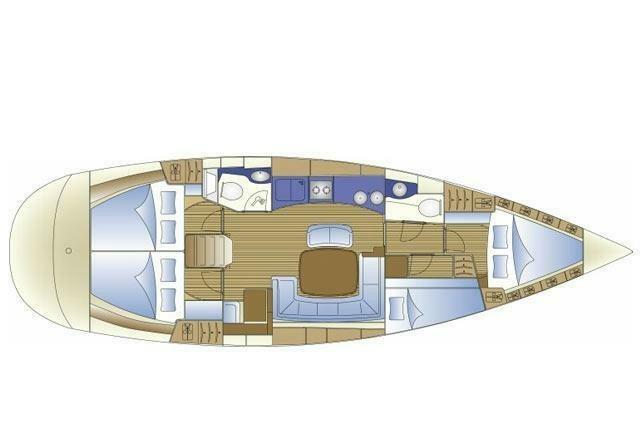 This amazing yacht will allow you to explore the ancient historical monuments, local culture and cuisine, and night clubs of Greece. 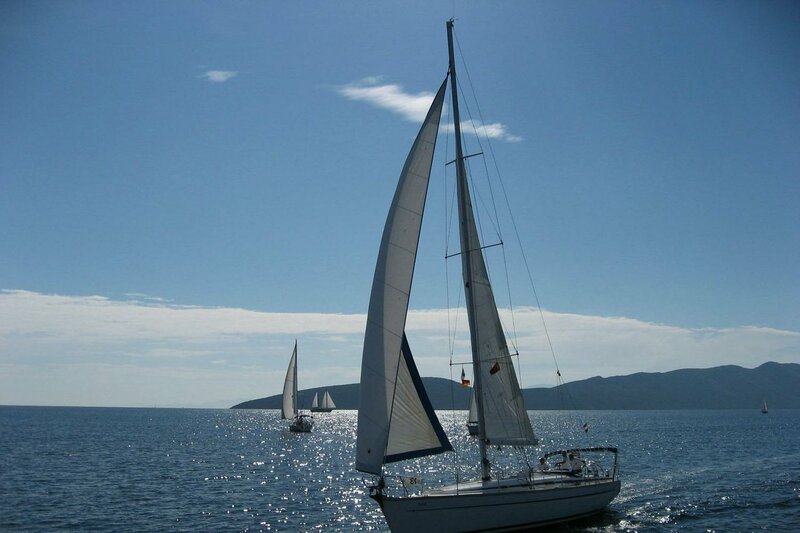 Have a summer holiday like never before with your family and friends, and experience the real Hellenic way of life. 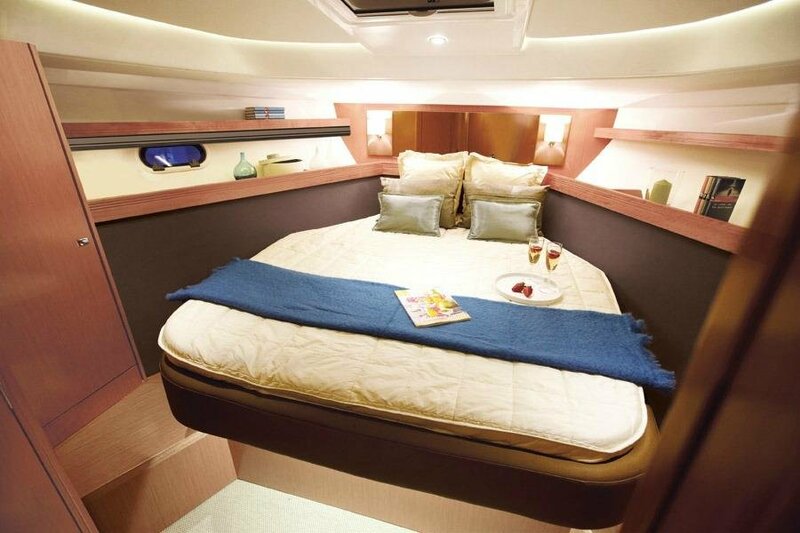 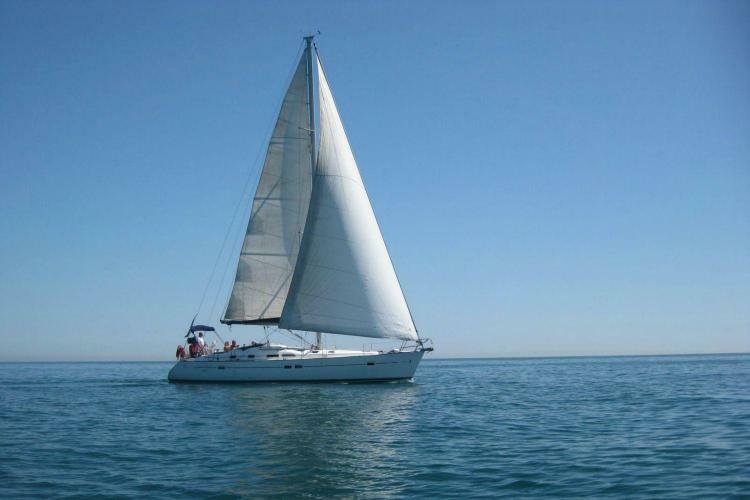 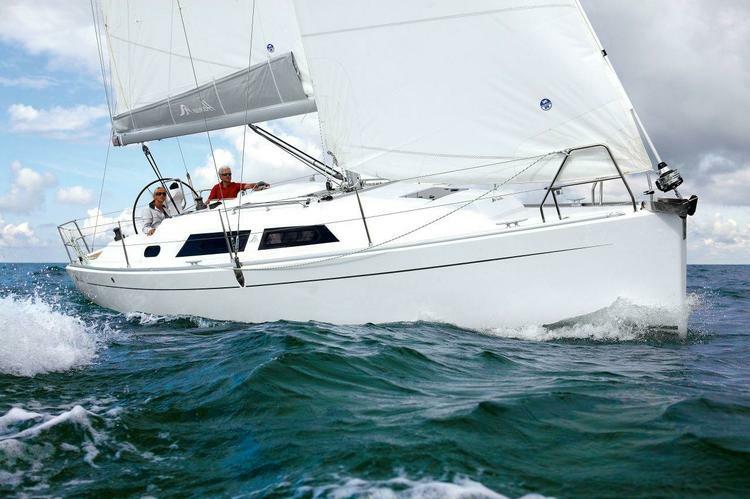 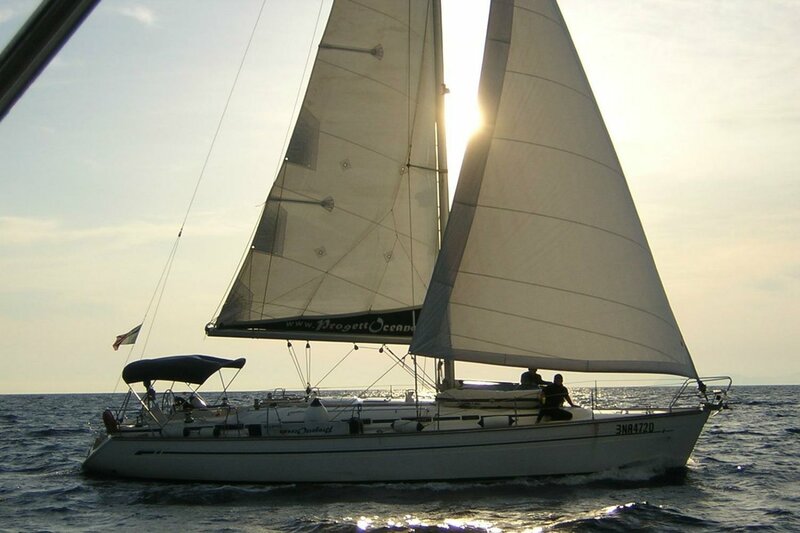 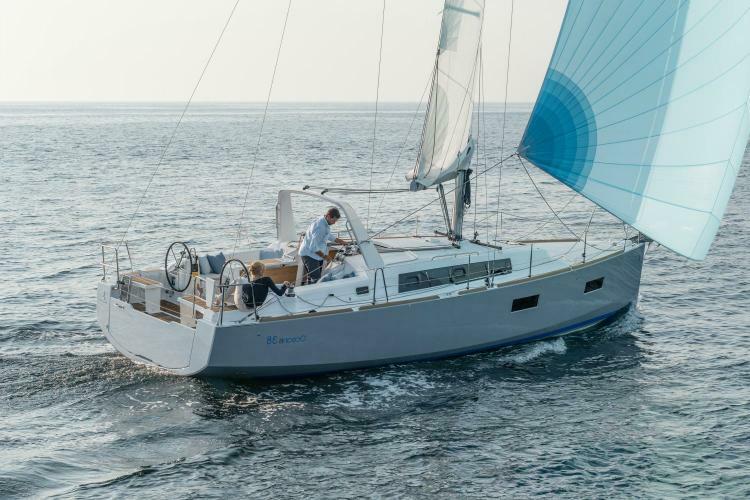 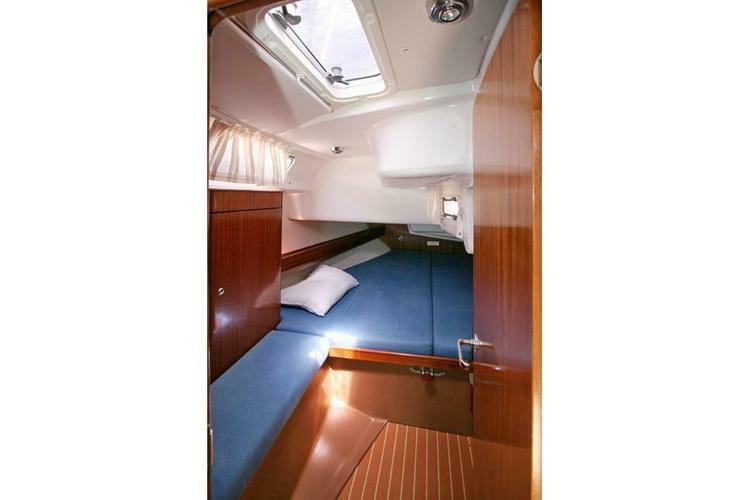 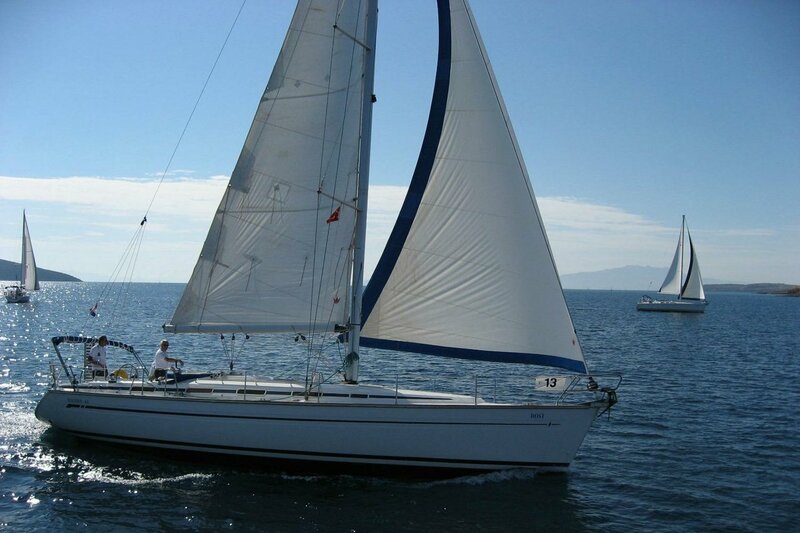 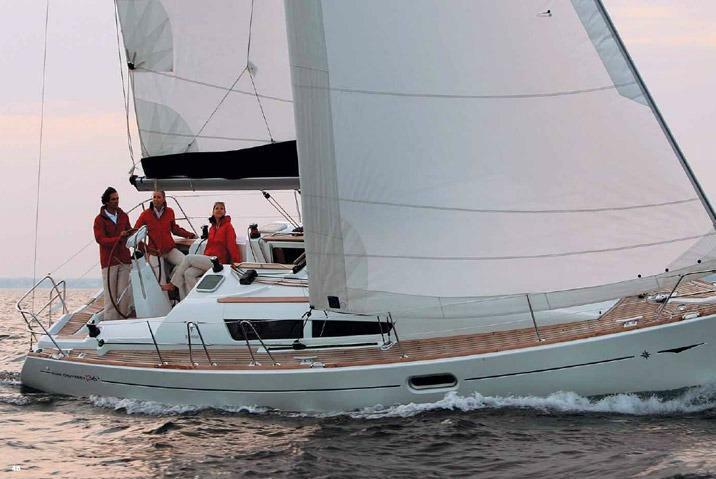 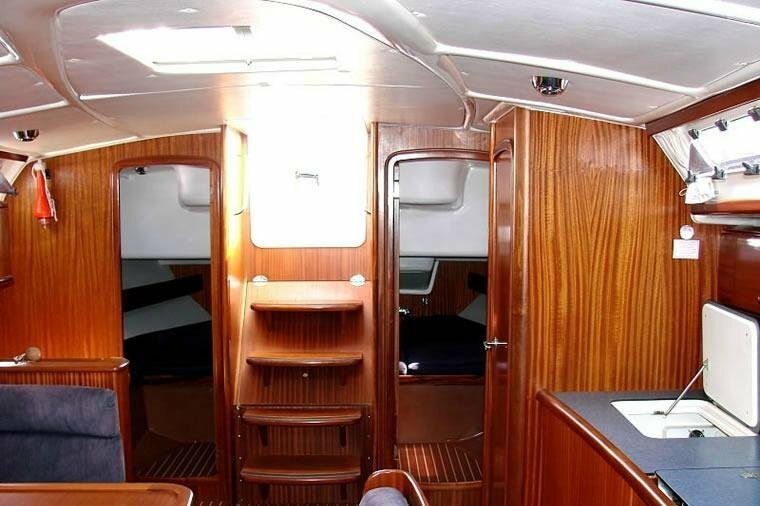 This boat has it all: sailing performance, maneuverability, and beautiful accommodations. 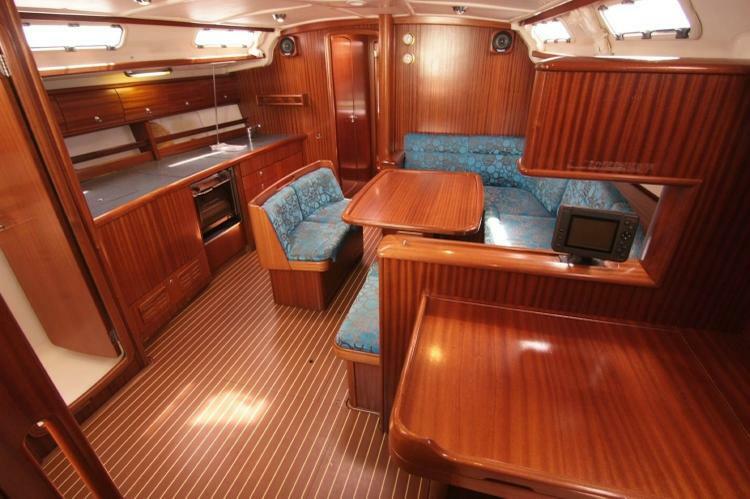 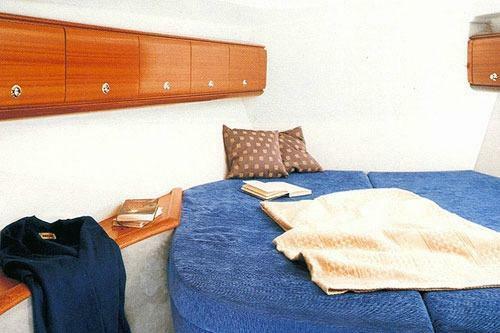 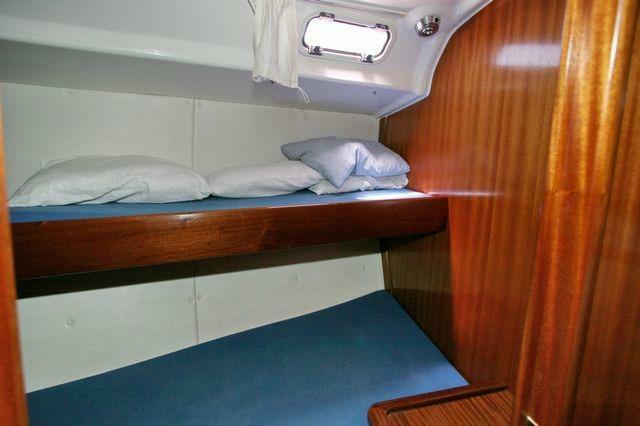 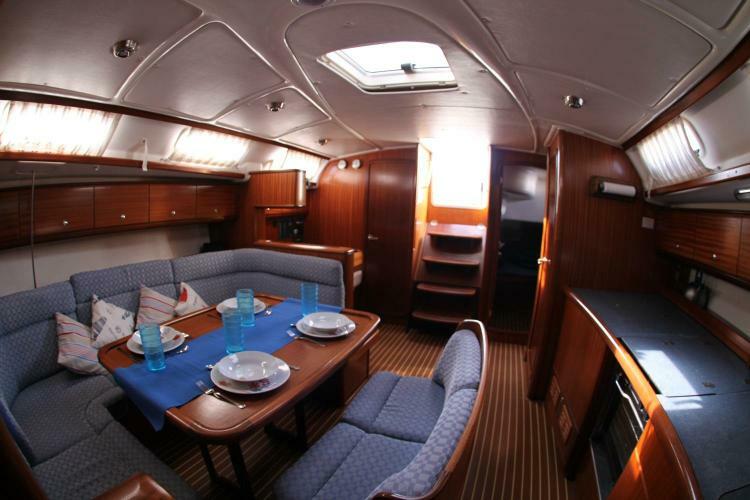 She has four cabins and two heads, which makes her perfect for a group of eight. 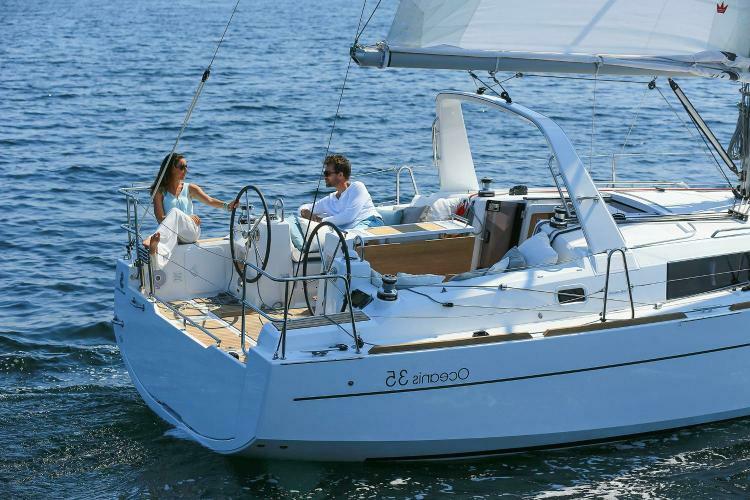 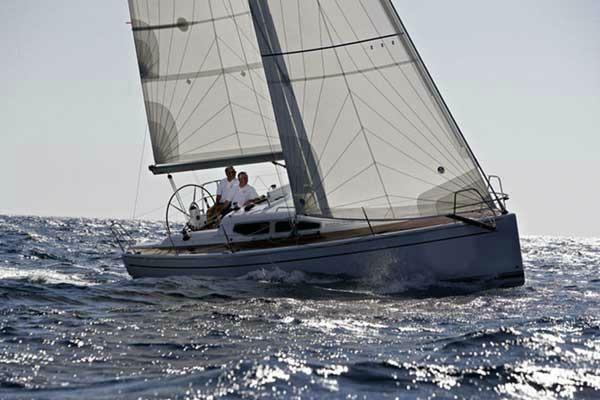 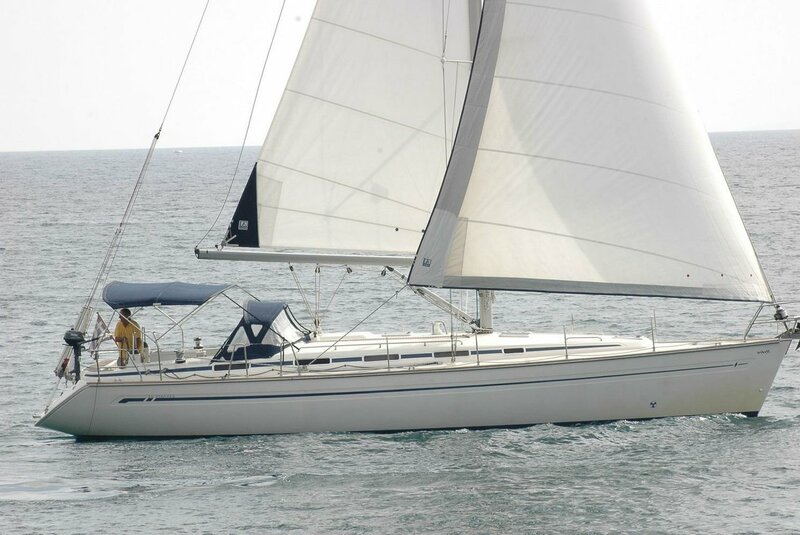 She is available for bareboat or skippered charters throughout Greece.